The vastness of the world stretches out before you as you set out on your adventure. Prairie grasses wave in the winds across the great plains. Towns languidly dot the landscape. Mountains loom tall, guarding secrets in their innermost caves. Above all stands the holy castle, bastion against all evil. Welcome to the World Map, one of my biggest tilesets! 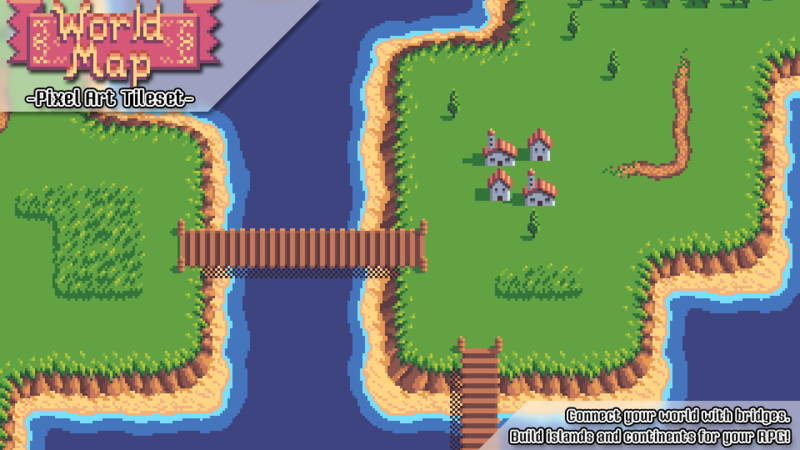 This tileset would be a perfect fit in any RPG. It's got trees, roads, towns, caves, docks, and more. 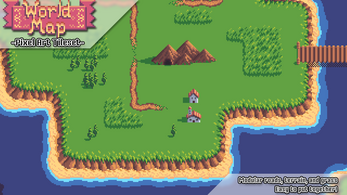 The prairie grass and oceans are lightly animated, adding to the classic RPG style. 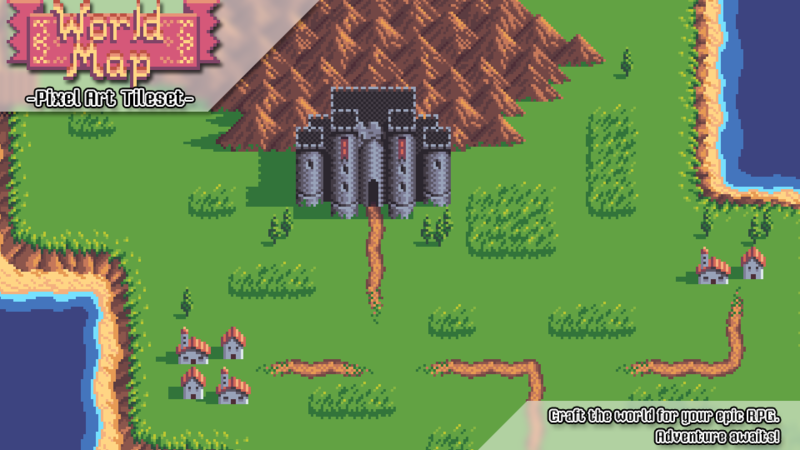 Check out the screenshots on the side for some extra previews! This looks mighty great! Any chance of having a Tiled terrain example packed into the zip? 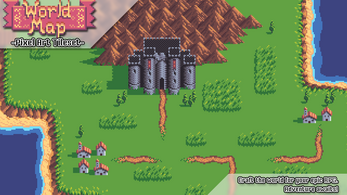 If you provide also a terrain example and possibly new sprites as well, you could also reflect that in the price.